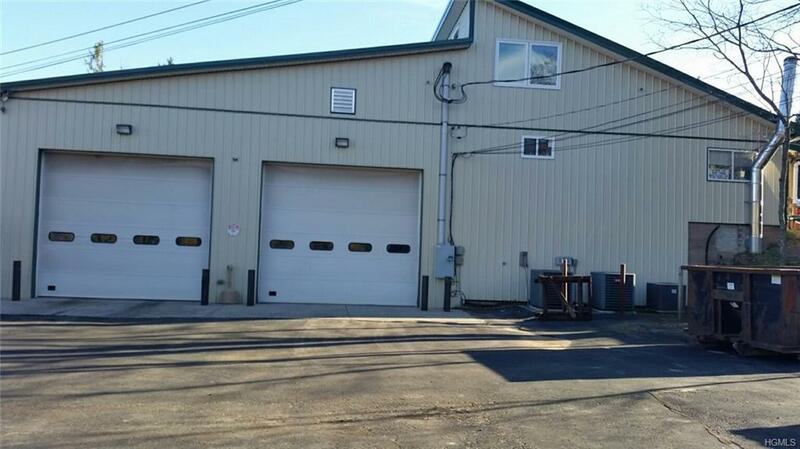 Former Bus Garage and Shop available for Sale or Lease. Four drive in doors (12x12 each) Metal roof. 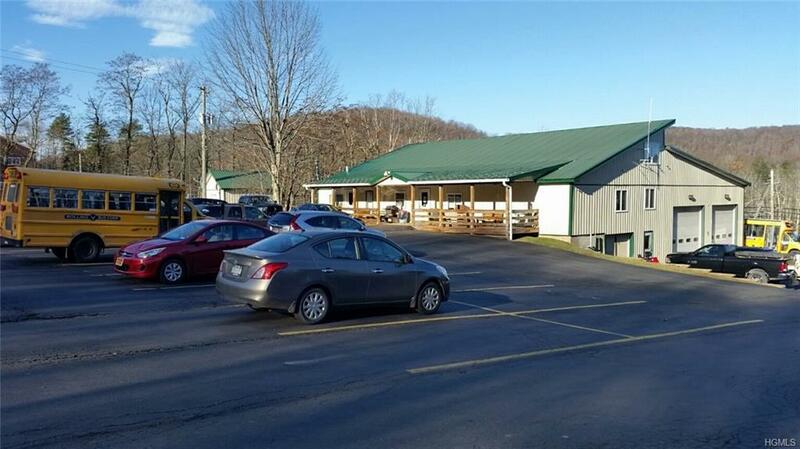 Large paved parking lot. Offices and breakroom. 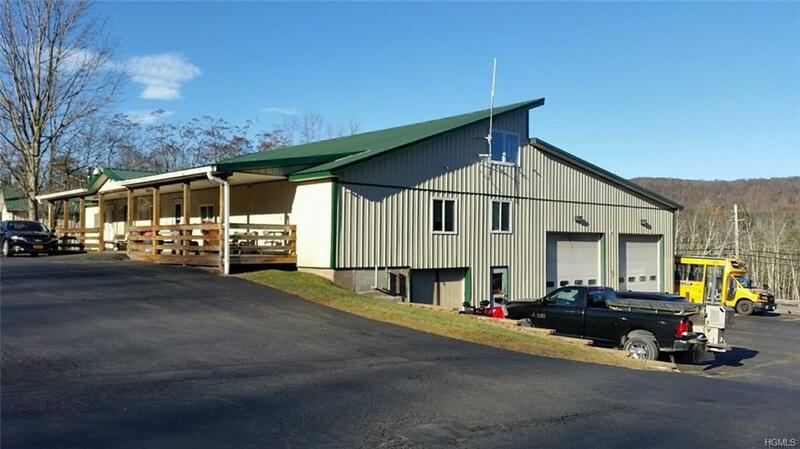 Garage and shop on the lower level are approximately 4900 sqft. 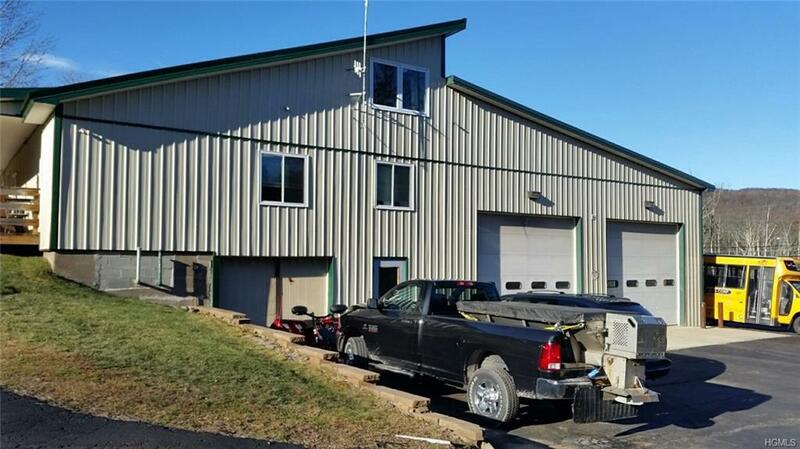 Offices are approximately 3080 sqft on two levels. Secure, fenced in lot. The property is equipped with security and surveillance systems. Recently renovated, in excellent shape. Three phase, 400 amp electric service.